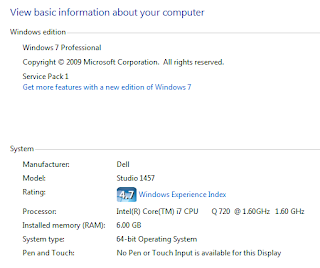 Why should I have KIES?? Connect a mobile to Kies via Wi-Fi and Sync content. Kies via Wi-Fi lets you enjoy Kies in a remarkably convenient way. 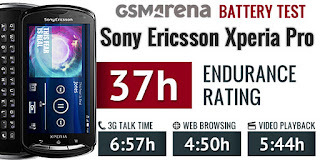 * It is available for the supported models only, and some functions are limited while Wi-Fi connection. When connected, Kies automatically notifies you of new firmware version. 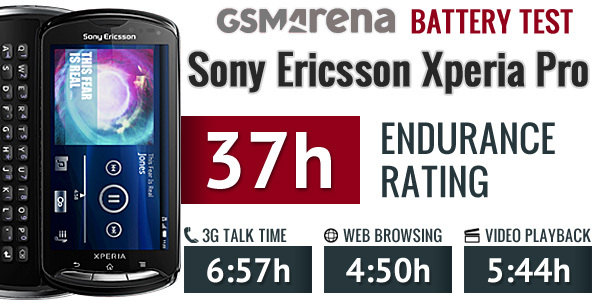 Make your mobile improved with the latest firmware. 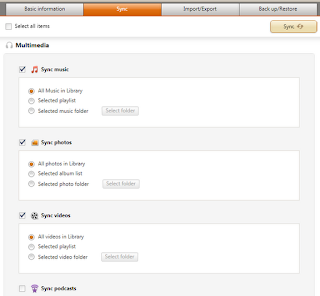 Make your own favorite music playlist and Sync with mobile. All the music want to listen to entertain you wherever you are. 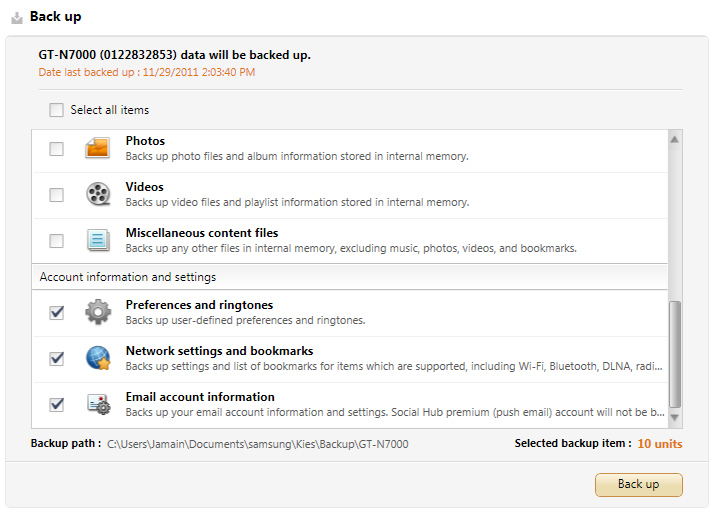 Safely store valuable photos, videos you’ve taken and feel your happy moments in Kies. -To run ODIN and execute it successfully, you need to KILL all KIES process inside Task Manager. KIES and ODIN cannot run at the same time. 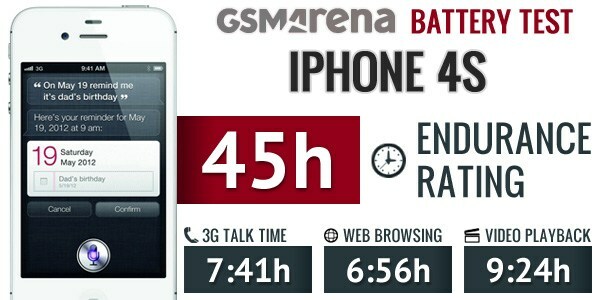 -Latest firmware update base on region. Malaysia sometime a bit late in software update. Be patient. -For technical guy you may continue update base on the leaked ROM. Remember to restart after KIES installation. 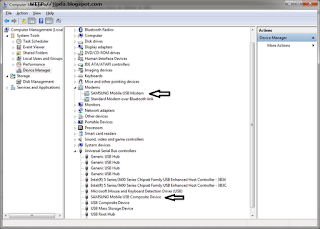 This to make sure all the drivers installed and configured properly. 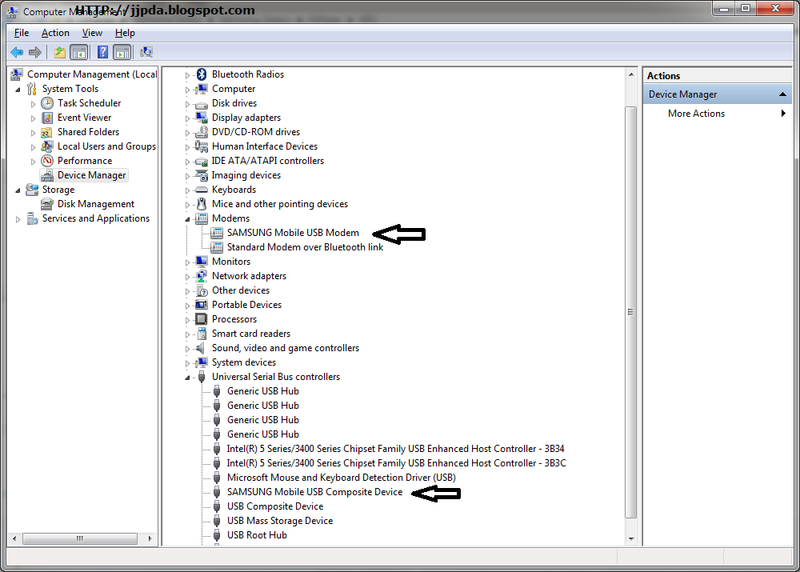 USB drivers connected ready for file transfer between PC and phone OR become a modem for Tethering. Things you can copy from phone to PC or PC to phone. 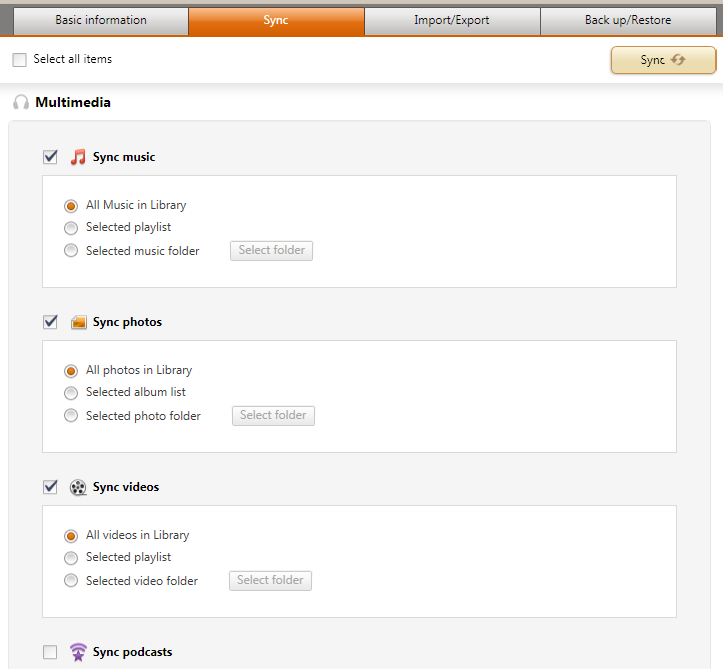 You can Sync.... KIES improve much from previous version... more integrated with your PC... This is good for PC users. 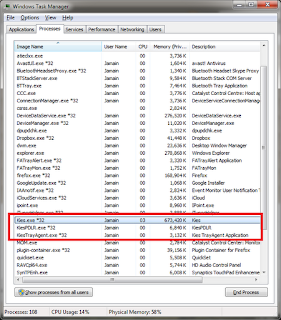 Run KIES on your PC first. Simple battery percentage cooked at UOT kitchen for ZSKK1. 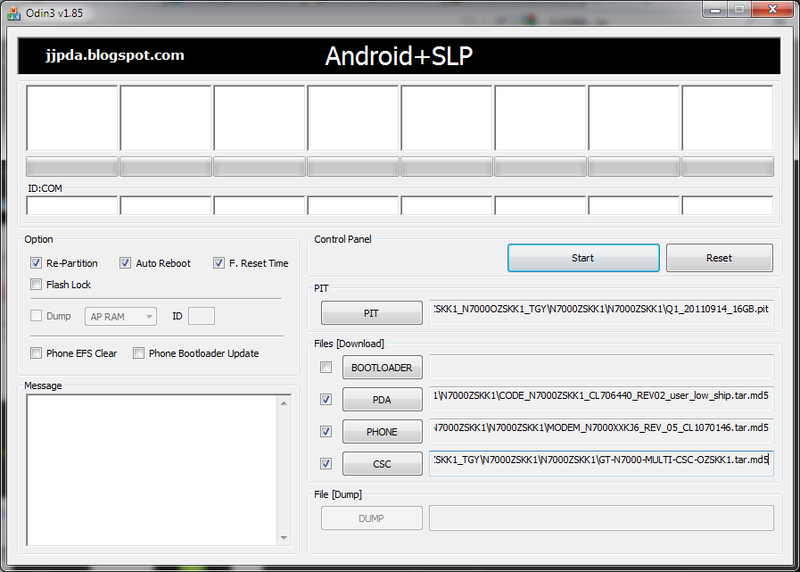 I had ROOTED my Galaxy Note ZSKK1 and I would like to add CWM into it. What should I do? 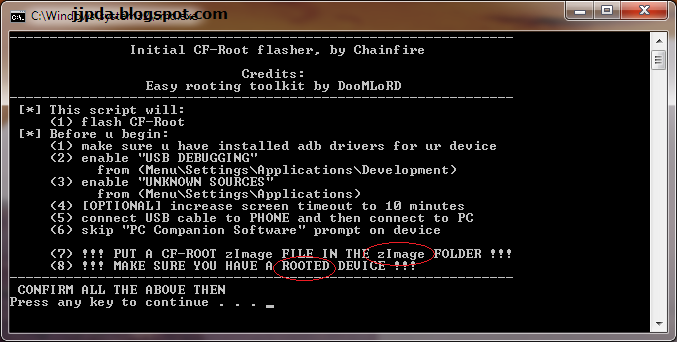 For my case, I copied KK1 zImage file into "InitialCFRootFlasher\zImage" folder. 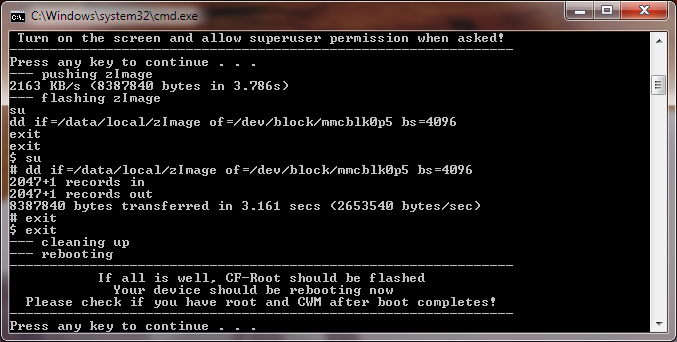 Run "already-rooted.bat"
Note: You have successfully ROOT KK1 + CWM with CF-Root kernel. 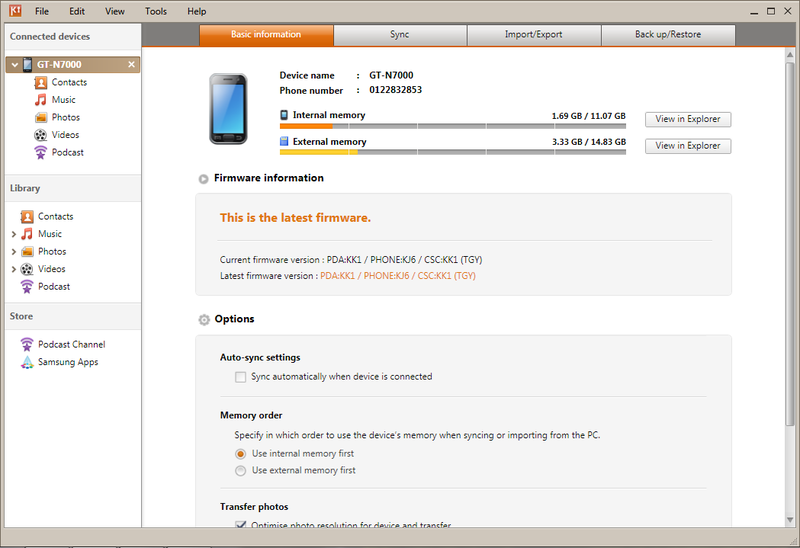 Before flashing you should know some basic version information of your current ROM and to which ROM you are going to. Is it new update or just moving from country to another country? 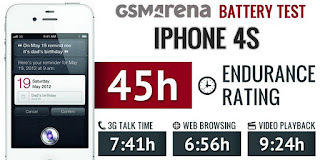 The easiest way to get your phone information. That not difficult to understand your phone version. The code quite simple but flashing between region quite confusing. 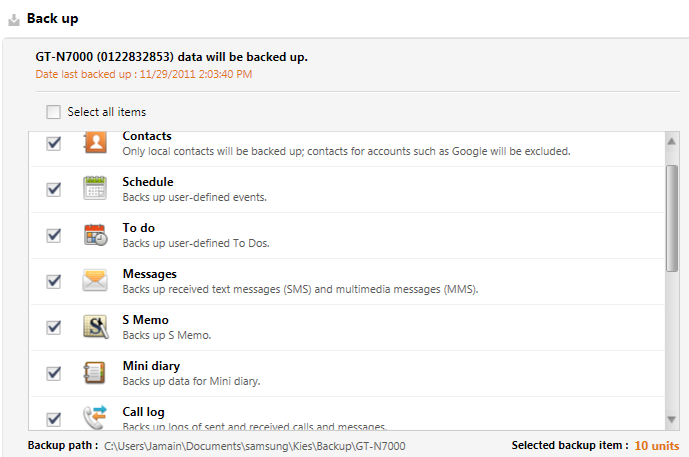 My advice is just look at the Android version.. like moving from Android 2.3.5 to Android 2.3.6. There should be enhancement or bug fixes in the new Android version. In case you are wondering I'm using what to flash all the kernels. 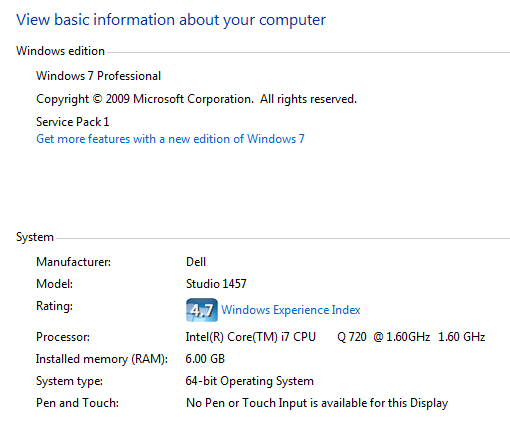 I'm running on Windows 7 64 bits. I don't have KIES installed. 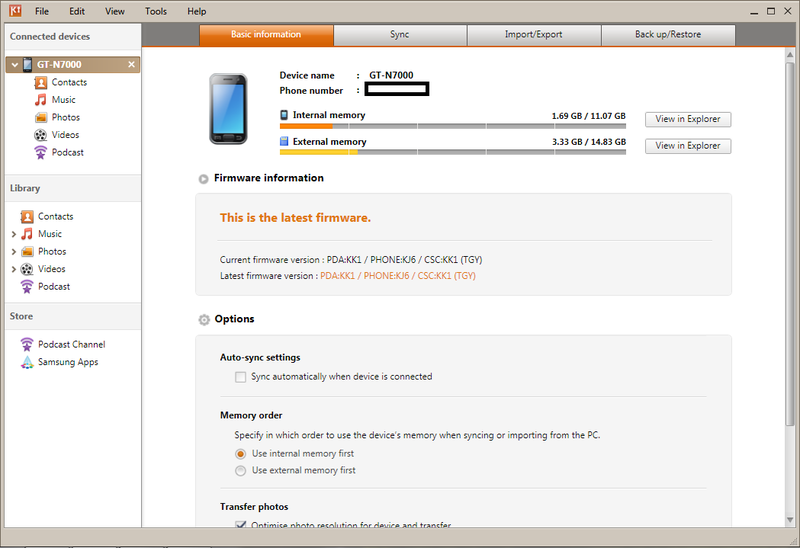 Uninstall it after Sammobile provid stock ROM. ODIN and KIES cannot run at the same time. 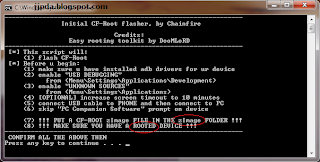 Bootloop can easily be fixed by reboot in recovery and clear user data and reboot. 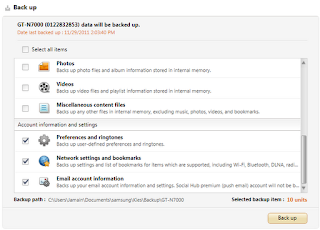 Just make sure to backup your stuff first before flashing. Use cloud if possible. 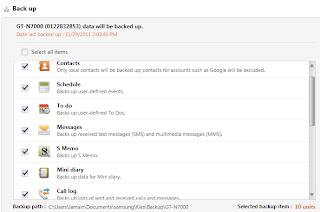 Cloud services such as Google for contact, email, Picasaweb, Google+ and calendar. Dropbox and Evernote for document. Have you seen the advertisement that galaxy mode can easily make a screen capture, edit it and share? 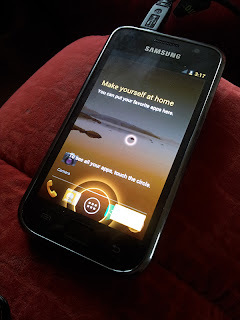 You should have the S-Pen located inside your phone. Look at beside micro USB port. 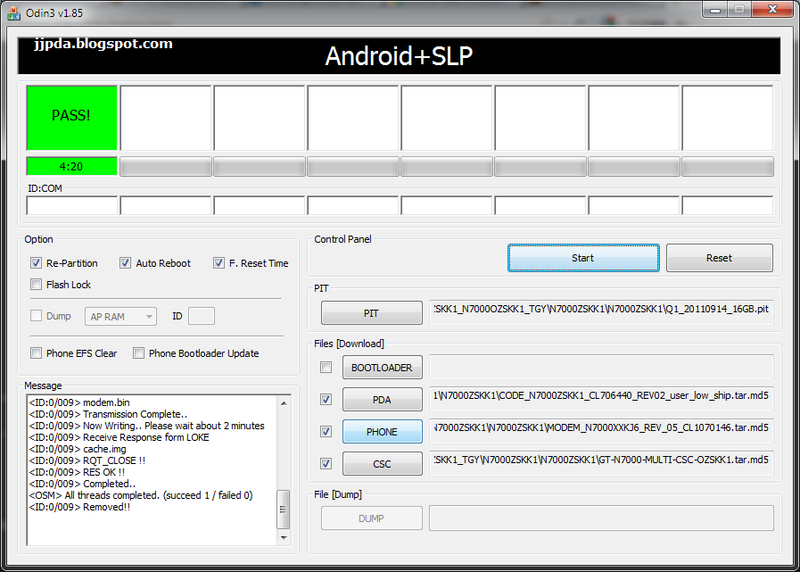 Click on the S-Pen button and press the S-Pen tip on your GNote screen and hold until screen capture message displayed. You will be bring to image/photo edit mode. Edit it and save or share directly. If you can't do it. 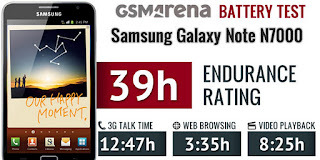 Test your S-Pen on your friends Galaxy Note screen... maybe your S-Pen faulty..
JVU battery test almost done and believe it or not, it's been more than 7 days. SGS rock! 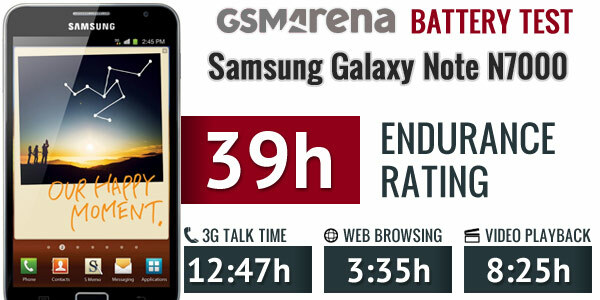 Seems like Galaxy Note big screen eating most of the battery..
Screen OFF while talking. 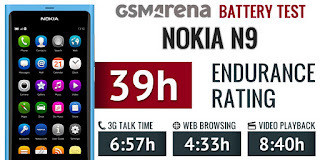 Galaxy Note BIG battery will sure win..
iOS effective in web browsing...say NO to FLASH!